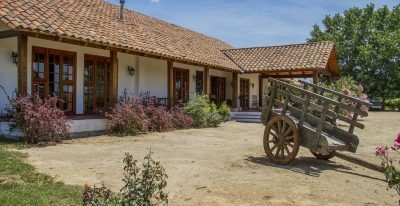 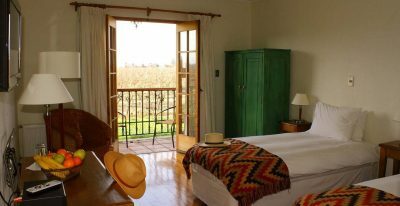 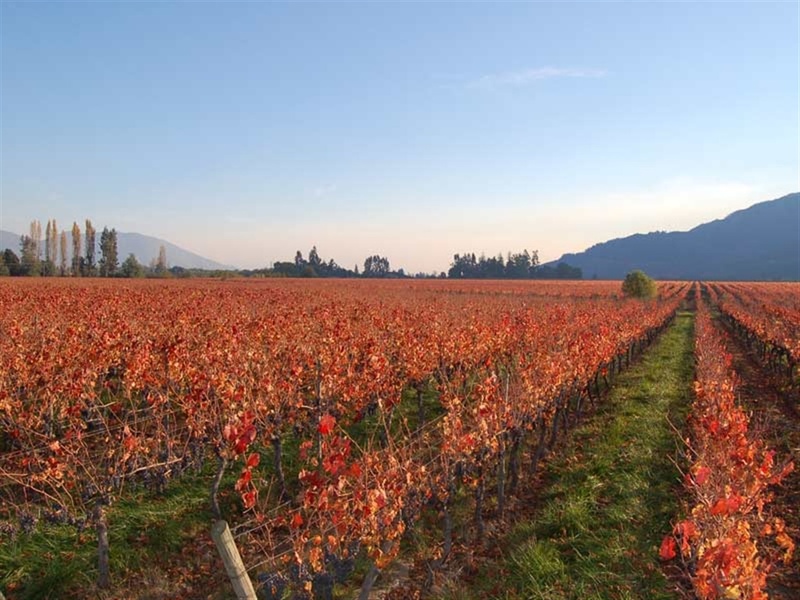 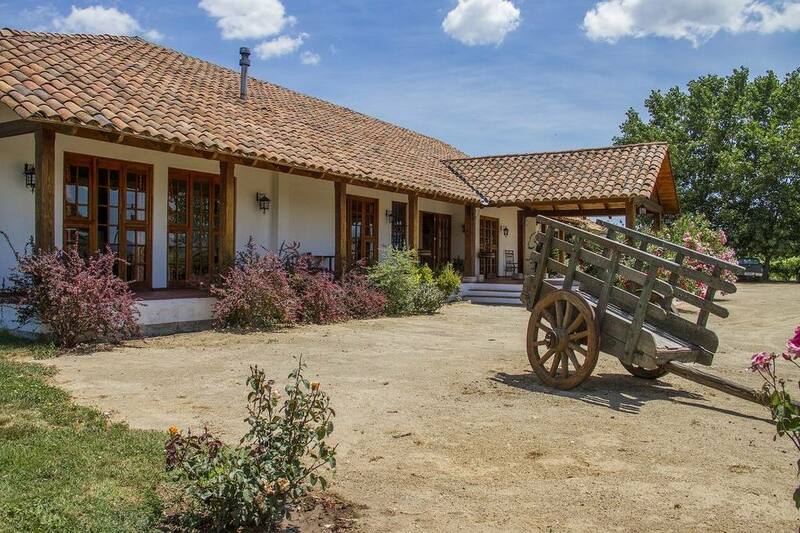 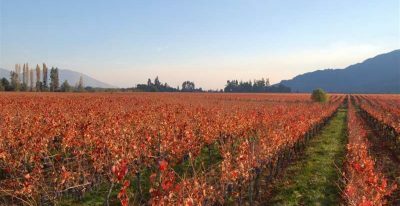 Hotel Terra Viña sits in the Laura Hartwig vineyard in Santa Cruz, in Chile’s Colchagua Valley. 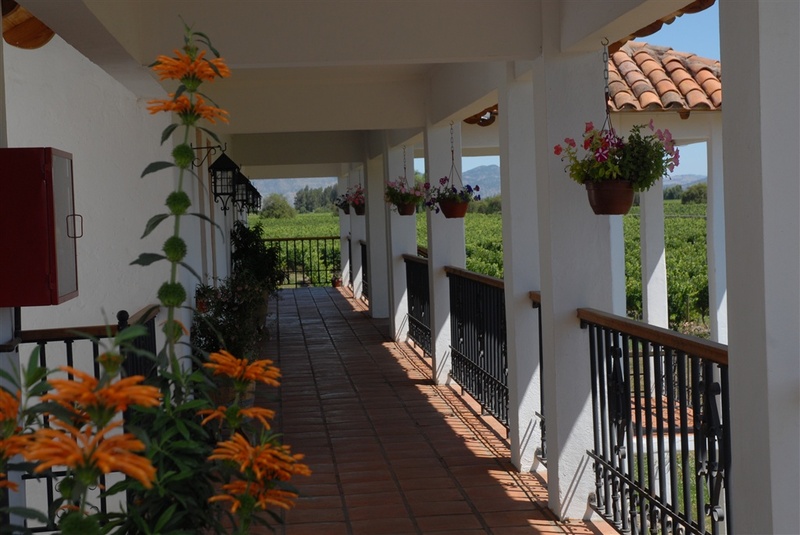 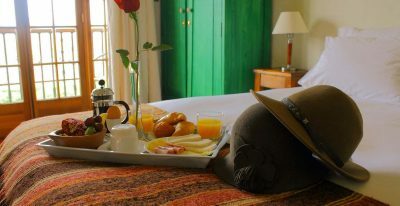 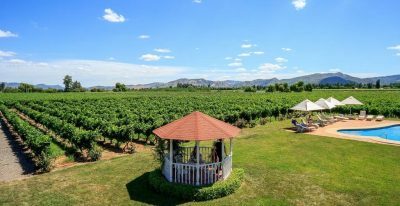 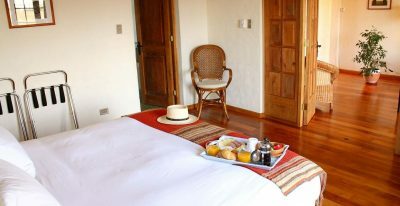 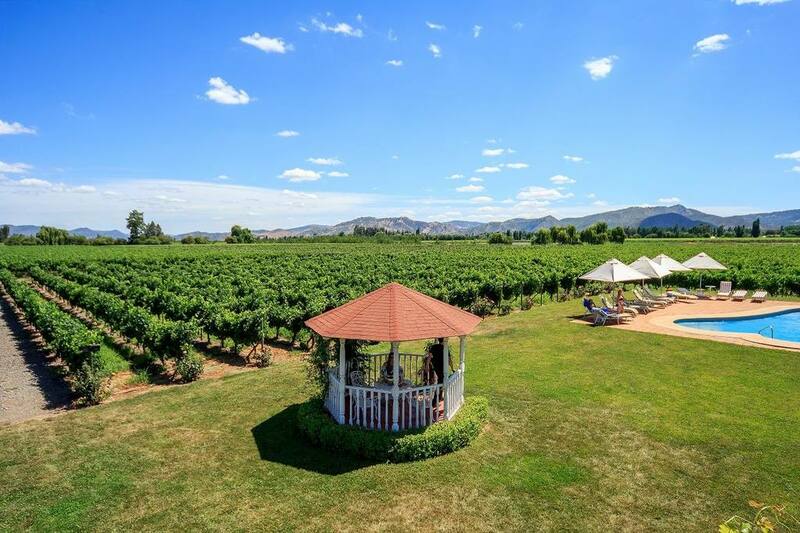 The hotel has 19 rooms, each with its own balcony overlooking the vineyard. 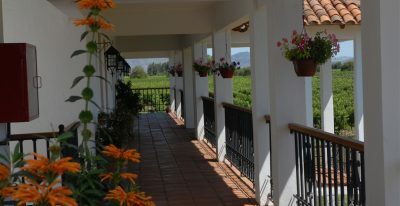 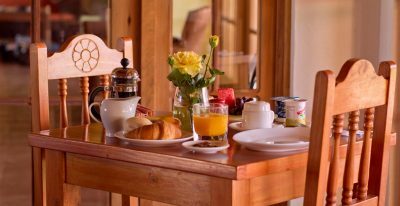 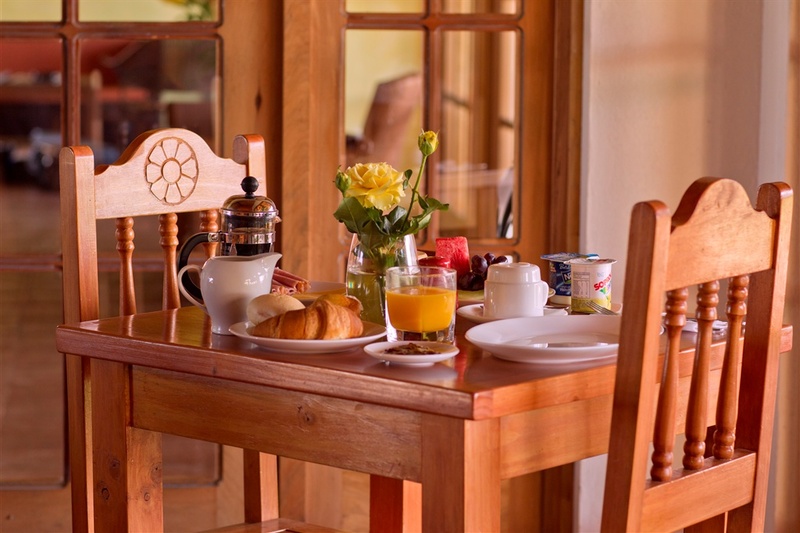 The hotel offers a pool and wine bar, and is steps away from the Laura Hartwig winery and Vino Bello restaurant.